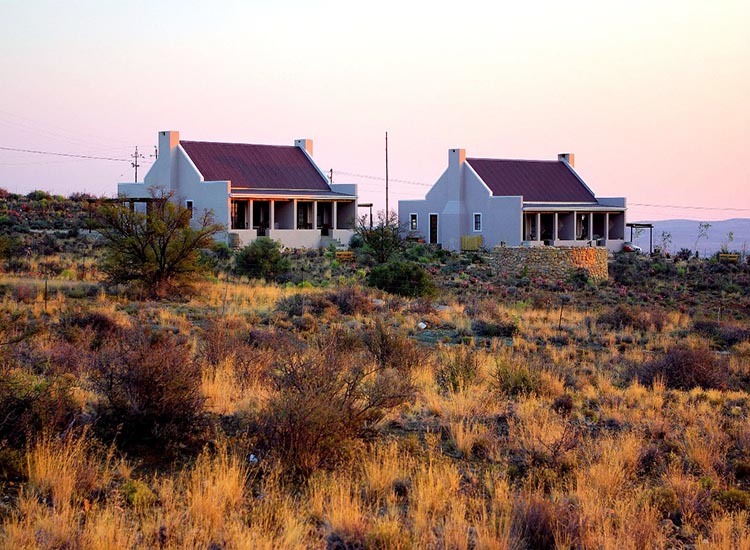 Dennehof, built in 1835, is one of Prince Albert`s oldest and most beautiful Cape Dutch houses, authentically restored by owner Elaine Hurford. 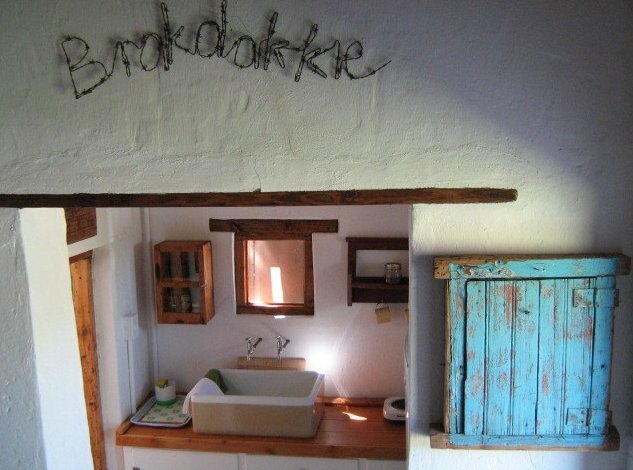 Here you will sleep under a canopy of brilliant stars and wake to the sounds of birdsong. 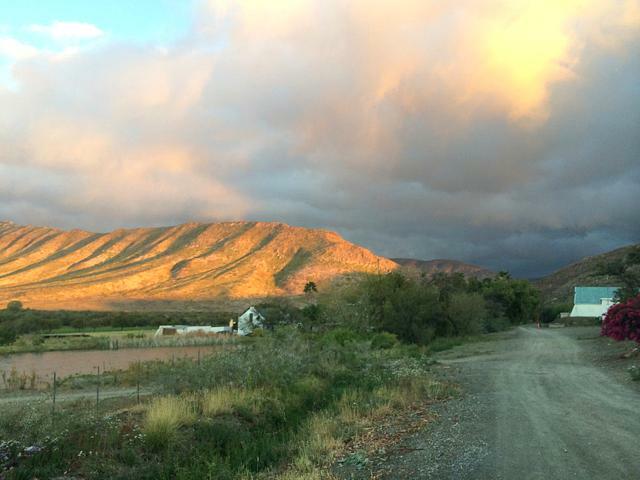 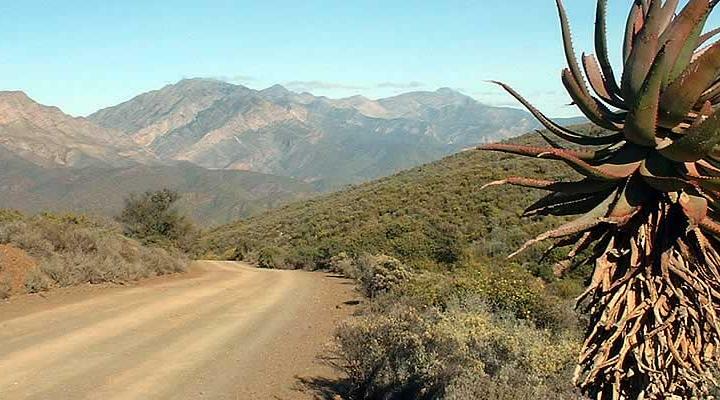 Gamkaskloof`s natural beauty of fynbos and succulent Karoo veld, rugged mountains and the diversity of animal and birdlife is the ideal teaser to lure visitors to the area. 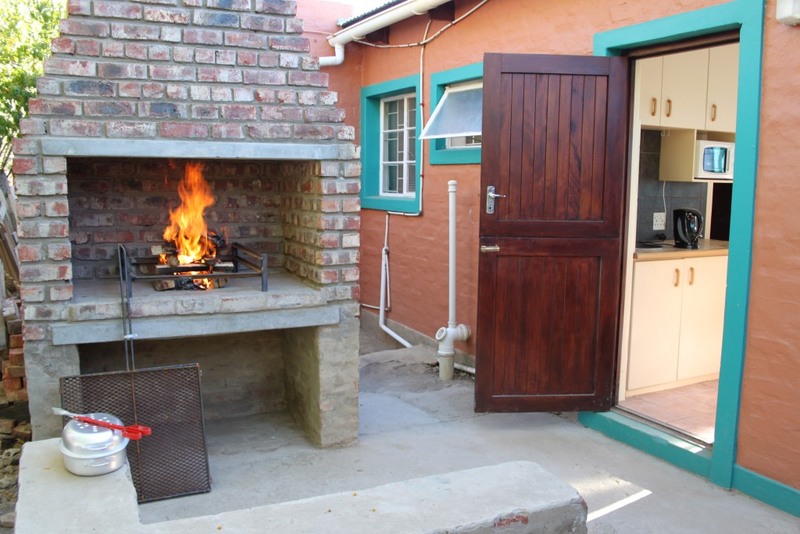 Garden Route Business Directory Listings for Accommodation in Prince Albert.